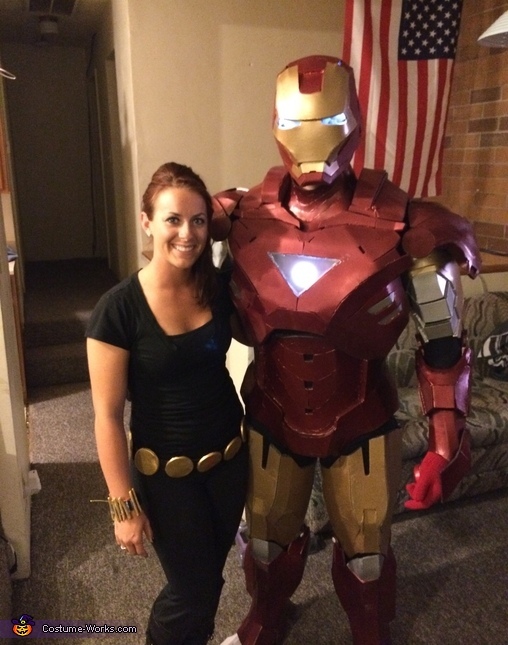 I created a homemade iron man costume from foam. Took me a month to make. a 3D printer and laser cutter were used in construction. Help was provided by members of therpf forum.